The ever amazing Nintendo Amiibo video game figures are another great product release from the company. 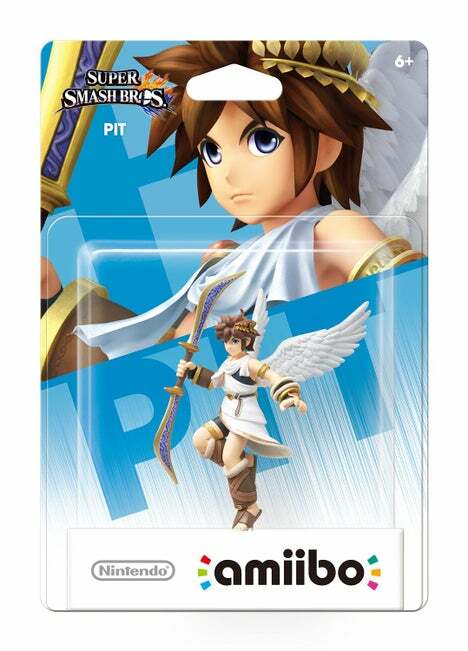 These short in stature yet so awesome video game figures can be used for decoration and can even be used as keys for compatible games that unlock in game content, characters, and levels on the Wii U. They are released in waves with each wave having brand new amiibo figures for you to collect. These figures are very popular and any Nintendo lover can agree on these being a great collectible. On first release there were so many pre-orders the Nintendo website crashed. Collectors and enthusiasts around the world have been collecting these from the git go. Most of the figures will cost a gamer around $10 USD while some are more rare reaching upwards of $50 or more for one figure. With such a large demand Nintendo plans to continue releasing new waves of the video game figures . 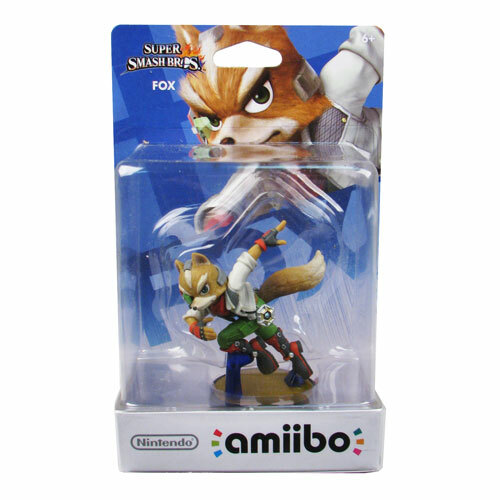 However, some locations such as Gamestop and Target have exclusive sell rights on certain amiibo’s. If you haven’t seen some of the commercials and player created content with the Nintendo video game figures you should really check some of them out. Here’s an original from Nintendo. 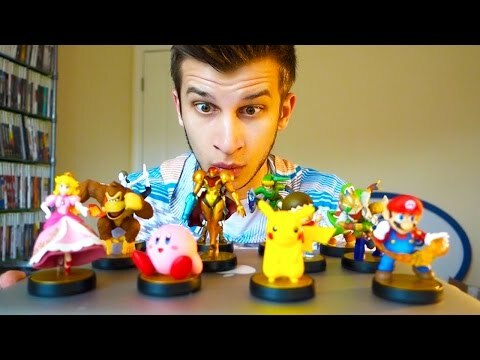 Which of the Nintendo Amiibo video game figures are the hardest to get? Keep in mind it’s going to vary by location, but all in all the following figures are harder to come by. What’s making these harder and harder to find are the collectors and re-sellers. Eventually they should be more available over time, but Nintendo allowing certain ones to be exclusive to certain stores only makes the out of stock status last even longer unfortunately. 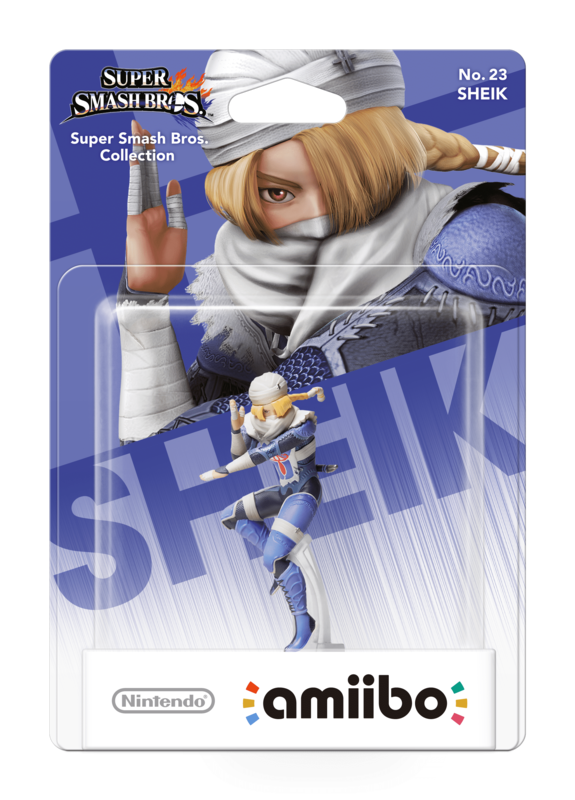 The only people benefiting from this are the re-sellers honestly, but that’s ok… we’ll all have the amiibo video game figures we want eventually.